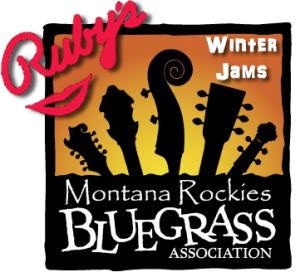 Join us at the next MRBA jam… Saturday February 8th at Ruby’s Convention Center, Missoula MT…Tom is gonna run a “SLOW PITCH” circle to help those of us just gettin into the Bluegrass Groove !!! 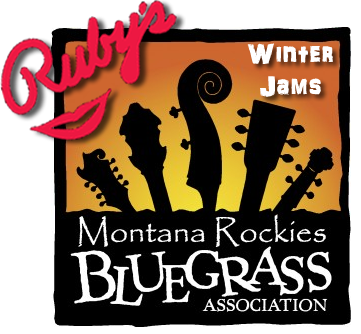 Ya’ll show up at 2:00 with yer bluegrass instruments and plan on singing and pickin’ all evening long. Dont forget to bring something really good to share at the pot luck at 6pm, then getting back to the music right after desert!